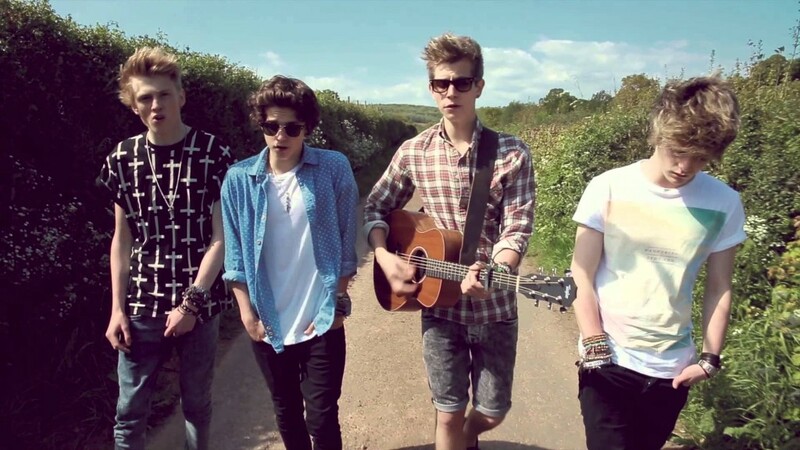 WATCH: The Vamps Let Her Go gets Shredded! The Vamps are getting ridiculously huge right now, we’ve already got eyes on them being the Fun Kids Popstar of the Year 2014. We’re playing them all the time and they keep releasing cool new songs all the time. With fame though, comes people making funny videos of you on YouTube. Somebody’s made a ‘shred’ of the boys singing ‘Let Her Go’. This is when someone takes a video, removes all the sound and puts on their own rubbish version of the singing. How amazing was that? Let us know what you thought in the comment box below. We’re playing Wild Heart by The Vamps loads on Fun Kids right now. Tune in to catch it. Prefure the vamps singing it.Lol.